Learn to play drums in New York from topnotch instructors, who will patiently teach you the basics of the craft. Get step-by-step instruction from experienced professionals by enrolling in one of those great drum classes in NY. Drum Lessons in NY for Everyone! Whether you're a pro drummer looking to brush up on your skills or someone who's never sat behind a drum set, Bang! The Drum School will fulfill all your musical needs. The school has gained such widespread popularity that it quickly became NYC's # 1 place to learn the drums! The school boasts an open door policy meaning no one will judge you based on your age, musical preferences, gender, or current skill level as a drummer. The instructors are humble, friendly, and encouraging to all their students. To top it all off, the instructors are so committed to satisfying your needs that the school is backed by a 100% money back guarantee! Learn To Play The Drums With Matt Ritter! 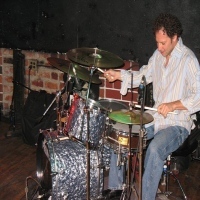 A talented musician and skilled in playing the instrument of drums, Matt Ritter offers to teach drum lessons here in New York, where it is affordable and an absolutely great learning experience. Whether you're a beginner or someone who knows how to play drums but needs a little more practice, Matt Ritter will train you the skills and techniques in playing the drum well. Learn how to play drums only from the expert himself. Call Matt Ritter today or email him at his website, you will be sure to receive a response within 24 hours. Express Yourself Through Playing The Drums! 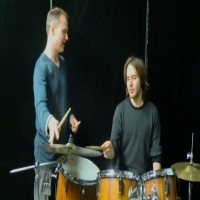 Learn drums here in New York, where you will be trained by an experienced and talented drum teacher, who has taught drum lessons for about 30 years. Ron Tierno offers to teach the ways on how to play the drum well and play a good tune on it. The class is for beginners and experts who want to polish their skills in playing the drums or who want to create good music with the instrument. Ron Tierno only teaches you the best method there is, where each session is a new learning experience, a session that makes you learn to love the drums and appreciate making good music with it. Enjoy Making Good Music With The Drums! New York's place to be for learning to play the drums and make great music. Encore Music Lessons offer drum lessons for everyone who wants to learn the skills and techniques of playing the instrument. More than just an ordinary music school, Encore Music Lessons is a place where you can learn at your own pace and there is no pressure on your part while you take the lessons. Everything at Encore Music Lessons is just about fun and great learning. So enroll today at Encore Music Lessons and discover your talent in music and play the drums with ease. Learn the Beats Of The Drum! 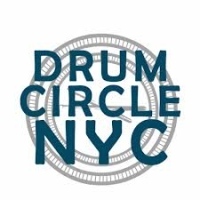 Drum Circle NYC offers quality lessons in playing drums where you will be mentored by the best and highly skilled musicians here in New York City. For beginners, you will start the training with a simple basic technique and work your way to the challenging and complex styles of drumming . For those who have skills and experience of the drums, the school offers training where you can enhance and polish your skills in playing the drums. A school only here in New York that gives you more and helps you to achieve your dreams of becoming a great drummer, only at Drum Circle NYC. Learn To Play The Drums as Easy As 123! Learn to play drums and appreciate the techniques and styles in creating a perfect beat. 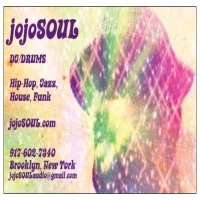 JojoSOUL offers drum lessons, where everything is made easy for you to learn the basic rhythms and styles of drumming. You will be trained by experienced and skilled instructors who are capable of teaching the methods and techniques of playing the drums. Also you will have the confidence in being creative at making a good rhythm. So learn to play the drums the fast and easy way with jojoSOUL. It is a place here in New York filled with inspiration and creativity, where you can craft your skills in drumming. Learn From An Expert Drummer In New York! Todd Isler is an experienced and skilled drummer and teacher that offers to train you in playing great rhythms of the drum. With all the different genres, you will be taught the techniques and the beats of each song. He offers his expertise and techniques in playing the drum, where you are trained to be confident and be creative in playing along with the rhythm of the song. 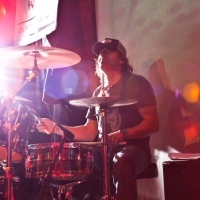 Only Todd Isler can offer to you the best drum lessons here in New York. Every lesson is a new opportunity and learning experience where your skills and knowledge of playing the drums are enhanced. Beat Your Way To Making Great Rhythms! 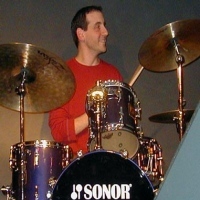 A Juilliard graduate that has a Bachelor's degree in music, Mike Shapiro offers drum lessons for those who have interests in learning the basic and complex techniques in playing the drums. He teaches various methods of playing the instrument with different kinds of genres, like jazz, pop, rock and wild unconventional ways of playing the drums. It is a drum lesson with a lot of great learning experience, an experience that helps you express and create wonderful rhythms. One of the talented and skilled drummers here in New York, Mike Shapiro offers nothing but quality training. So contact Mike Shapiro through email or by phone and learn from his great talent and skills. Play Hard At School Of Rock! 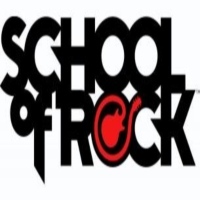 More than just the usual music school, School of Rock teaches you the skills and techniques to become a great musician. A school in New York that trains its students to be confident and where students are exposed to play in front of thousands of people. They offer drum lessons and other band instruments like keyboard, bass, and guitar. The school trains the students to perform great music and to become a creative artist. It is more than just a usual music school, where anything is out of the ordinary. School of Rock a music school in New York offers something different. Become A Pro At Playing The Drums! 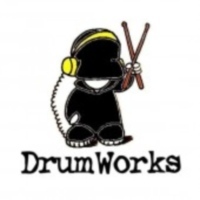 Whether you're a beginner or an experienced drummer, Drum Works Lesson Studio offers to teach and help you enhance your skills at playing the drums. 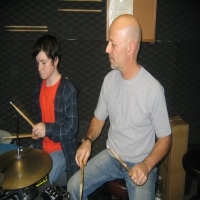 Headed by Scott Calandra, the music studio offers great programs where you will learn the different styles of playing the drums, such as pop, rock, jazz, hip hop, Cuban, and linear just to name a few. The lessons that will be taught by the studio are meant to help you improve your skills and become a natural in performing. So learn from the experienced and skilled musicians in New York. Enroll at Drum Works Lesson Studio. Play The Different Rhythms Of A Drum! 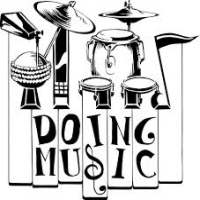 Doing Music Lessons offers to teach a variety of methods in playing the drums, where you can learn different techniques and styles of creating amazing rhythms with the drum. The studio offers programs designed to help the students appreciate different cultural styles in playing the drums. Headed by John Doing, the studio in itself is a place for creativity and style, a place that helps the students find their musical inspiration. It is a music studio here in New York that simply offers amazing beats and catchy tunes. So enroll at Doing Music Lessons and learn to explore the many rhythms of the drum.